Andy is a specialist in all aspects of aquatic safety having worked as LA Safety Officer, Managing Director of the Institute of Qualified Lifeguards and Director of Education for the Royal Life Saving Society UK. He is also an author of industry standard texts on pool and beach lifeguard operation and management and on pre-hospital management of aquatic spinal cord injury. Andy is a specialist in the development of risk management and first aid programmes. 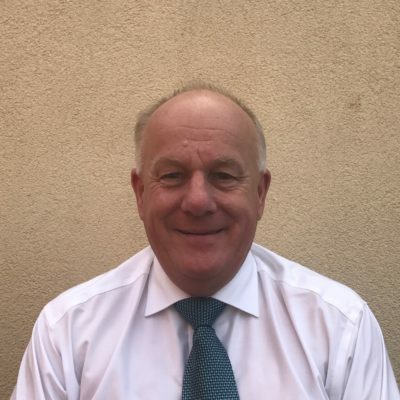 Significantly Andy has over 20 years’ experience in accident investigation as expert witness in civil and criminal cases and for HM Coroners, specialising in swimming pool and pool diving accident investigation. Andy was also Chairman of CEN Safety Standards Committee from 1993 – 2017 and Principal UK Expert. Andy is a Chartered Safety and Health Practitioner, Registered Occupational Safety and Health and Consultant and Fellow of the Chartered Institute for the Management of Sport and Physical Activity. Andy is also a Graduate of the Institute of Fire Engineers and Fellow of the Chartered Institute of Personnel and Development. As a wheelchair user, Andy has a unique perspective on many safety and health aspects of the QLM portfolio.